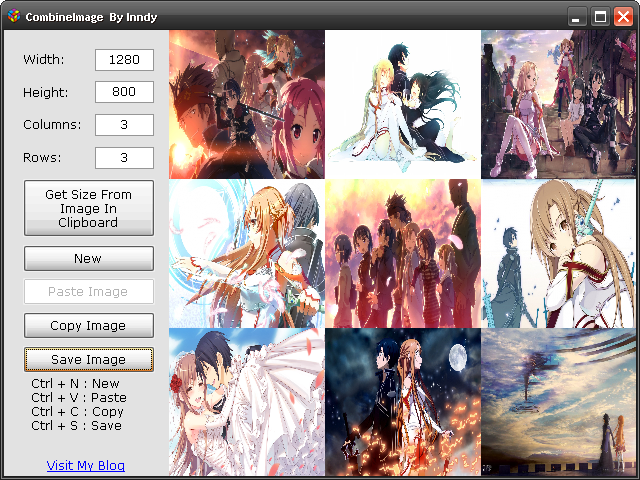 It makes you convenience to combine many images / image files. It can paste image / image file from clipboard. Copy image files (Allow for multiple files) / images that you want to combine. Important! .NET Framework 4.0 Required!